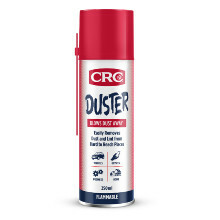 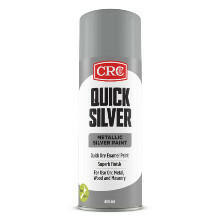 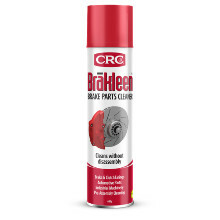 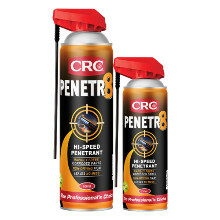 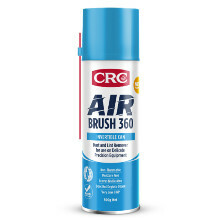 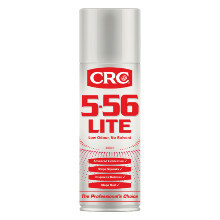 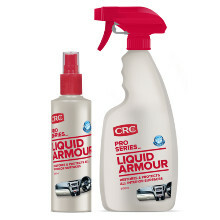 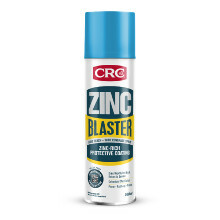 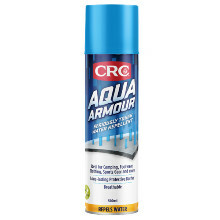 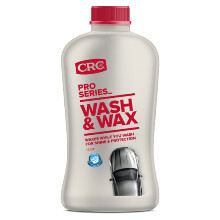 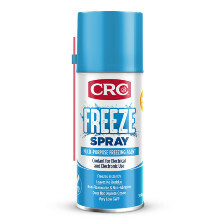 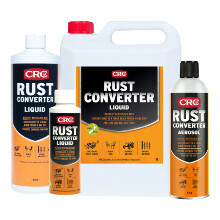 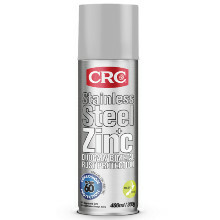 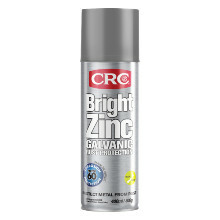 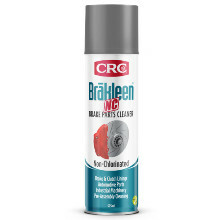 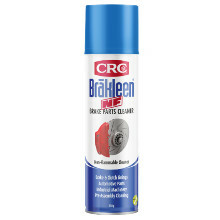 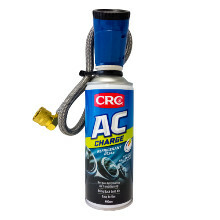 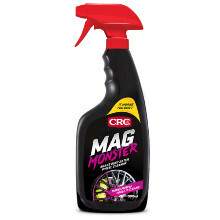 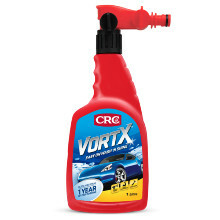 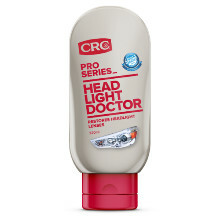 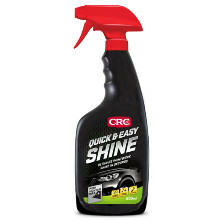 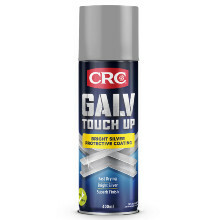 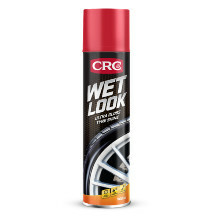 CRC New Zealand is a leader in specialty chemicals and adhesives for the maintenance and repair professional. 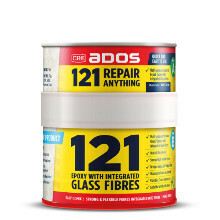 Meeting the needs of our customers with high performance and innovative new products has made CRC and ADOS market leaders in New Zealand. 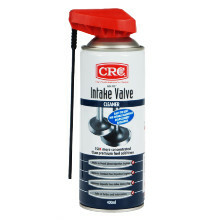 Products for automotive, industrial, food-safe, hardware, marine, manufacturing, and many more, can be found on this website. 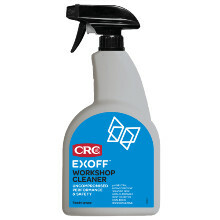 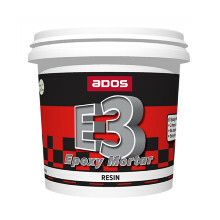 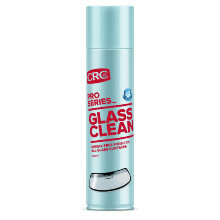 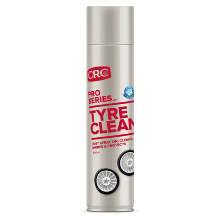 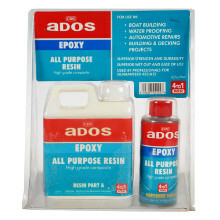 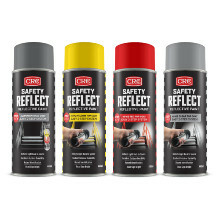 Epoxy with Integrated Glass Fibres, the revolutionary way to make repairs! 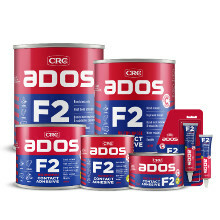 Buy any CRC or ADOS products for your chance to WIN a one of 15 Weber Q BBQs! 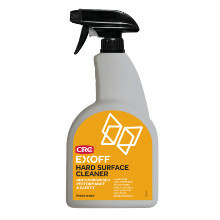 Safely removes dirt, grease, oils, adhesives and other contaminants from machinery and electrical components in the food industry. 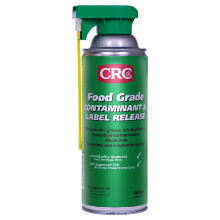 CRC's Food Grade products have been scientifically developed to conform with the highest standards of relevant food authorities, including MPI, NZ AsureQuality and NSF International. 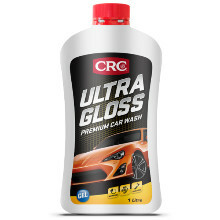 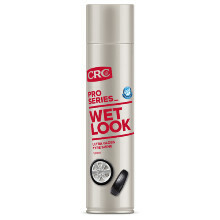 CRC Industries follows strict guidelines in all areas of research, development and production, making the CRC Food Grade range The Professional's Choice. 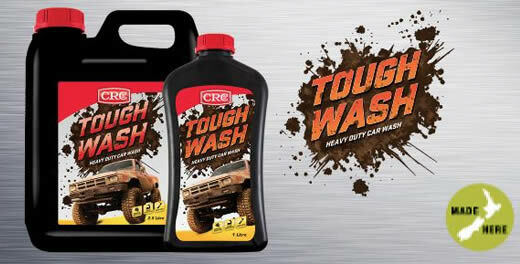 Innovative solutions for the Automotive, Heavy Truck & Transport and Marine Industries. 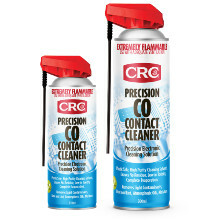 CRC has gained the respect of technicians, mechanics, drivers and distributors alike by providing superior quality products you can trust. 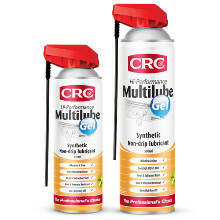 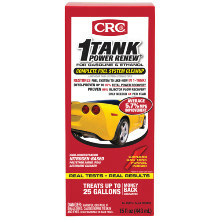 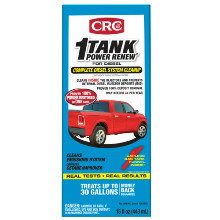 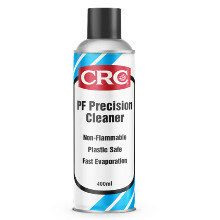 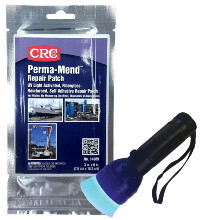 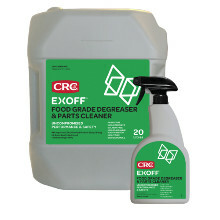 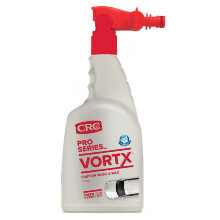 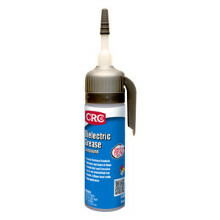 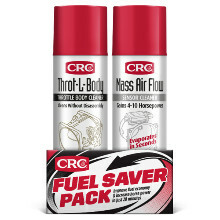 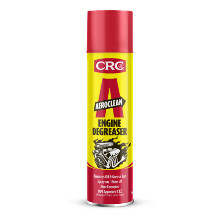 CRC is a worldwide leader in specialty chemicals and adhesives for the maintenance and repair professional. 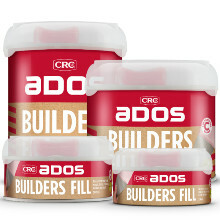 Meeting the needs of our customers with high performance and innovative new products has made CRC and ADOS market leaders in New Zealand. 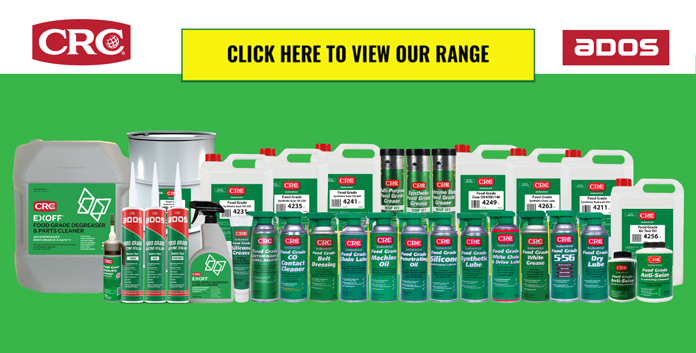 Click on the Division that best suits your needs. 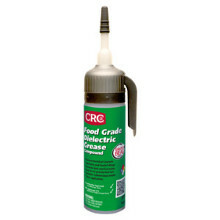 CRC Industrial Food Grade products are NZ AsureQuality, and MPI rated for the food, beverage, dairy, meat and fishing industries. 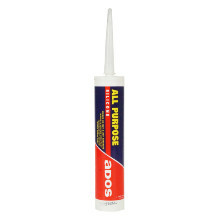 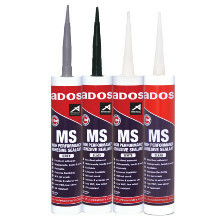 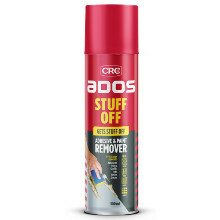 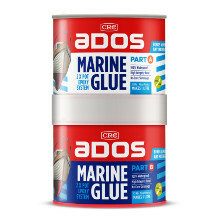 ADOS is a New Zealand icon brand featuring products such as household adhesives and Building adhesives and is backed up by New Zealand Research & Development to ensure our products meet New Zealand's conditions.